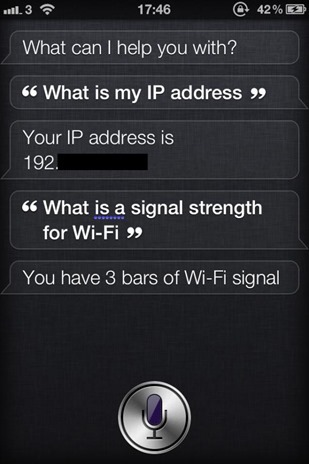 Siri is well on its way to taking over the world as we know it. It has been seen opening car doors, controlling entire home automation systems and it even, so we’re told, can set your alarm for you! Granted one of those three isn’t as exciting as the other two, but the point stands – if Siri keeps developing the way it is – admittedly, most of it not with Apple’s blessing – then we are fairly confident we could have a Skynet situation on our hands in the near future. You have been warned! 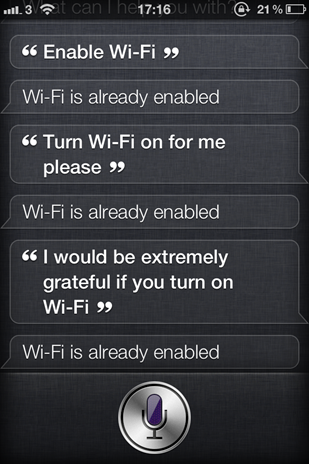 If you want to use Siri for a much less scary application though, you might want to check out this jailbreak tweak which has been developed by Hamza Sood for a jailbroken iPhone 4S. 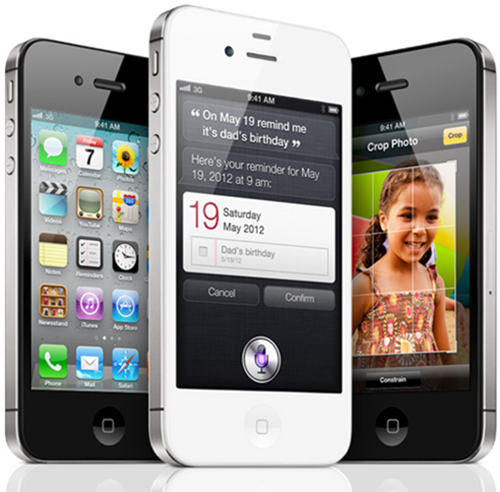 Once installed by copying some files to a jailbroken iPhone 4S – a task that is not easily accomplished considering there are no iPhone 4S jailbreaks currently floating around – users can then ask Siri to set the screen’s brightness, turn WiFi, Bluetooth and other toggles on or off, and even check on the device’s battery status all using the power of their voice. Those following Siri hacks will no doubt be wondering if all this is achieved using a remote SiriProxy, and are probably running the various security implications through their head. Fear not though, as the creator of the tweak has used Mobile Substrate to make the magic happen without having to resort to an outside server. Security and privacy remain unaffected, which is always a good thing! Once an iPhone 4S jailbreak does become publicly available we can see this becoming very, very popular. 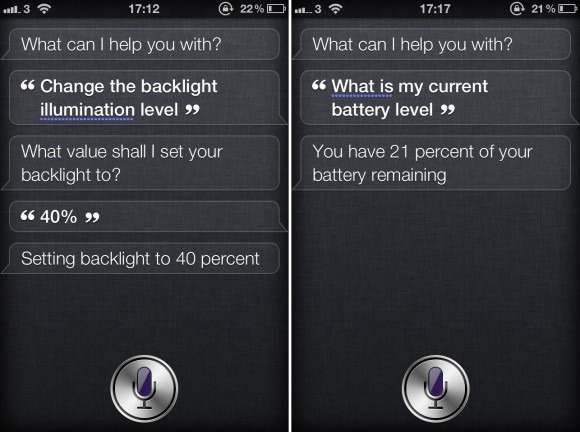 Of course, if Apple added a little extra power to Siri at some point, all this modding malarkey wouldn’t be needed! With reports of an iOS 5.0.1 jailbreak being tested successfully, there’s still no word when an iPhone 4S or an iPad 2 jailbreak will be made public. We’ll obviously let you know whenever that happens. Stay tuned.